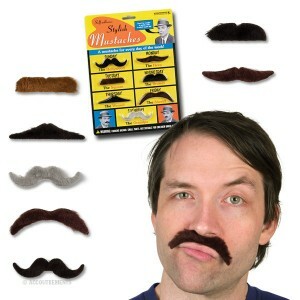 Get a Free Mustache - Hobo Ninja. Just share this with your Twitter or Facebook account and you will be given the code for your 100% free mustache, it that simple! Just click the "Pay With a Tweet" button!